We turn your ideas into high-end software solutions. Our software runs flawlessly on millions of devices. Linking together development, configuration and support. We provide consulting services to some of the industry’s biggest players. Professional embedded Linux training via on-site or remote sessions. Integrating your services into embedded ecosystems. Development & implementation of diverse CPE services. We make OpenWrt-based devices happen. Established presence with active contributions to various open source projects. Delivery of complete or component-based OpenWrt SDK. companies to small companies and start-up businesses. 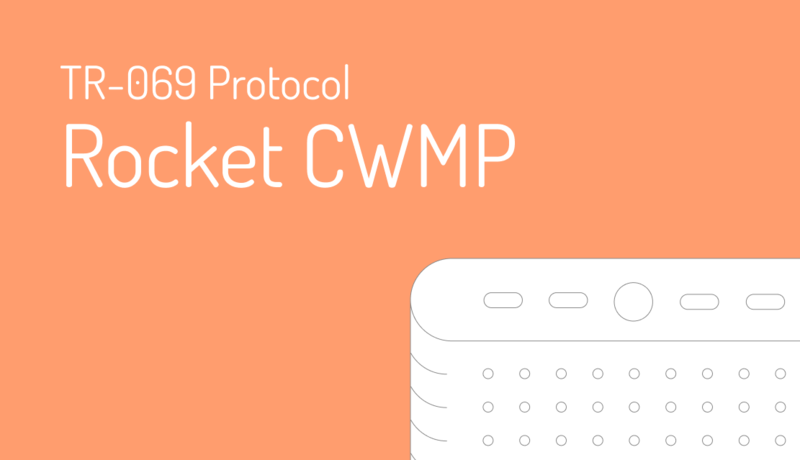 Recent updates to the Rocket CWMP client implementation include the addition of ChangeDUState RPC support and other functionality required for a working implementation of the RPC.